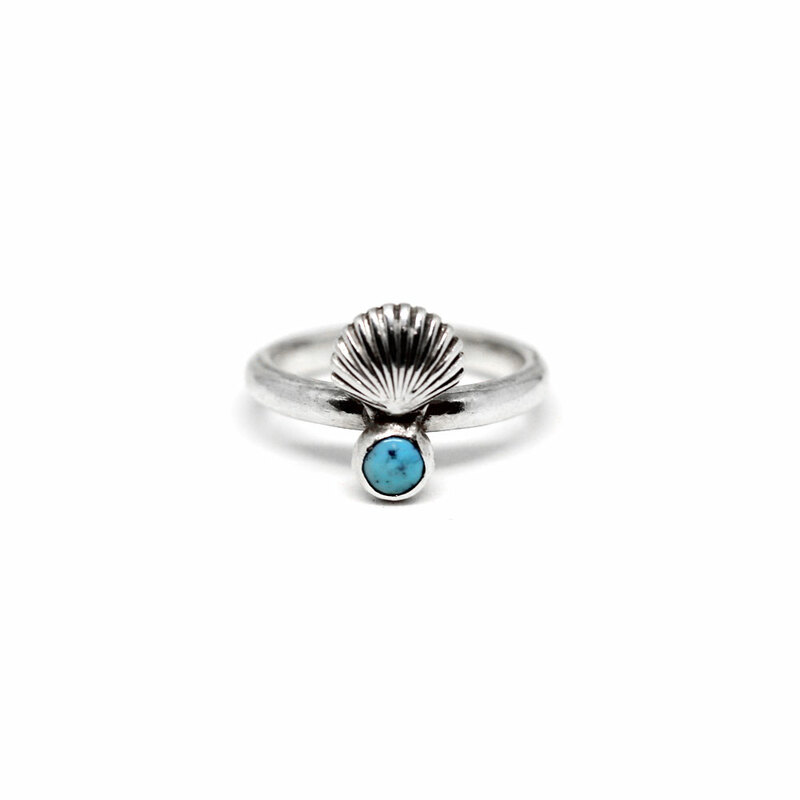 The Mermaid Queen, a Sterling Silver Shell and Sleeping Beauty Turquoise cabochon stone sat proudly on a 2.5mm D wire sterling silver band. 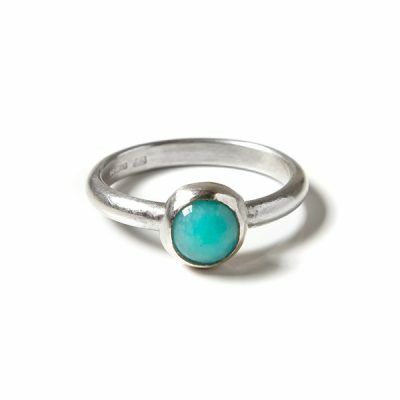 All items are handmade and we use natural gem stones, this makes your jewellery unique however they may differ (only slightly) from pictures on our website. 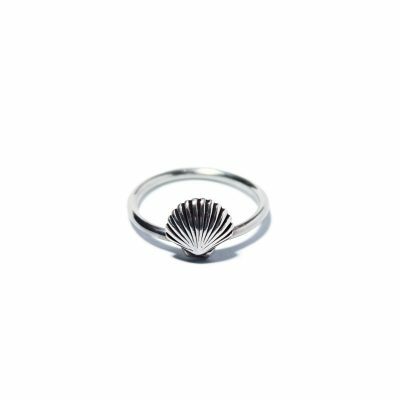 Our rings are sized in Small Medium or Large (please see our sizing section for more details) but if there is a specific size you require please pop the detail in the notes section in the checkout. 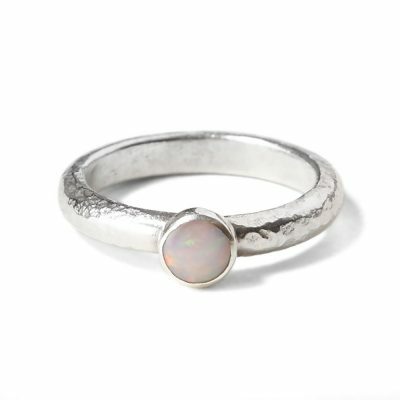 If there is a name that speaks for itself, then it is definitely our Mermaid Queen ring! 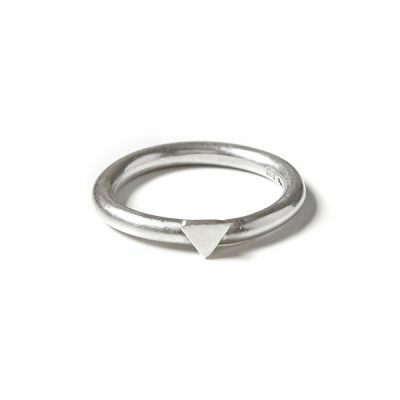 We can say very little else, other than this is a treasure for every trove there has ever been! 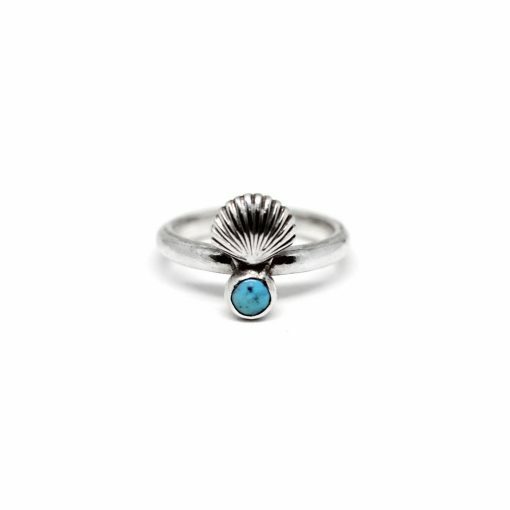 A sweet sleeping-beauty turquoise set in a sterling silver D wire ring, crowned with a sterling silver seashell, this is a ring made for a sea queen!